The choice overload problem is just basically what it sounds like. We’re overwhelmed with choices given to us. We make many choices everyday – from choosing the best route to get to your friend’s house to how long you’ll stay on the treadmill this time round. I mean, life is just full of choices. Lets take the stereotypical location for decision-making – a Supermarket. Most psychology researchers use consumer products from supermarkets to demonstrate the choice overload problem. 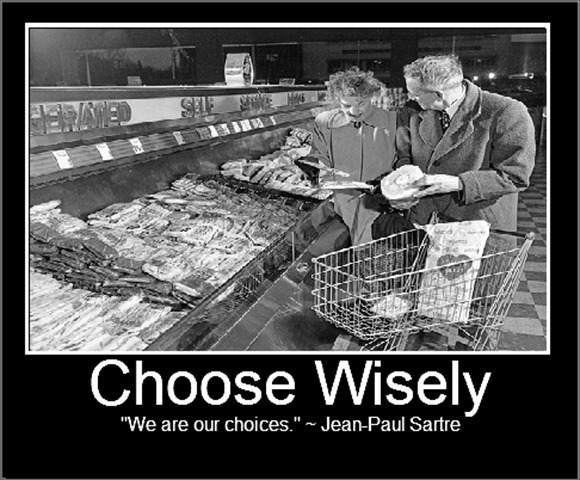 One of the more well known researchers is Barry Schwartz, who wrote the book “The Paradox of Choice”, which talks alllll about the choice overload problem. I’m going to use a different example to demonstrate that this problem is everywhere! For example, at a restaurant. 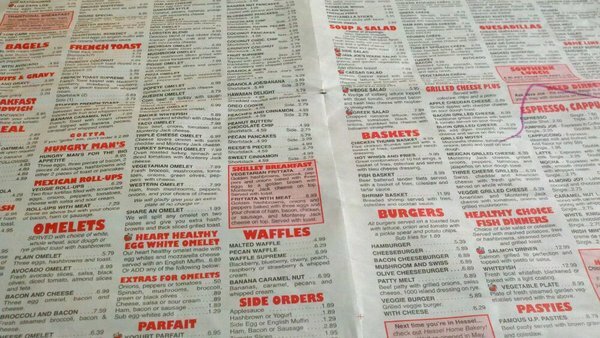 Whenever I sit down at a restaurant and pick up the menu, I’m scared to see pages after pages of food choices. There are 2 pages on appetizers, 3 pages for beef dishes, 3 for chicken, a few more for vegetarian options, and then of course there’s dessert (wait, am I complaining there are too many dessert choices?). Honestly, it’s quite a painful experience to have to read through the items on the menu, figuring out if that is the one I should pick for the night. After all, I’m only choosing 1 entrée out of the 300 options displayed in front of me. How do I even begin digesting the menu? Restaurant owners try to give guidelines to help you choose your courses. For example, they break it down by categories or protein-types. Some restaurants even cut down their menus to one-pagers. Still, it takes time and energy to decide. The worst part is that research found that people are LESS happy when they are presented with many choices than when they are presented with only a few choices. We end up reading and comparing so many different options that our final decision does not include all the individual characteristics we want from the other options. There have been experiments done with consumer products (e.g. spaghetti sauces and jams) saying that people are paralyzed with too many choices and some end up just not buying anything. 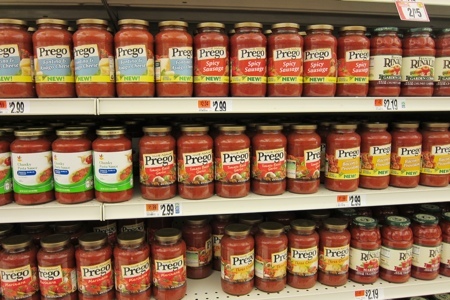 Don’t you want to run away when an entire aisle of giant, red jars of spaghetti sauces are staring at you? You’ll start noticing a lot of incidents of choice overload in your daily lives, especially if you live in a big city like Chicago, New York, or Hong Kong. However, there are things that we could do to improve our experience when overwhelmed with choices. One of them is limiting your array of options. 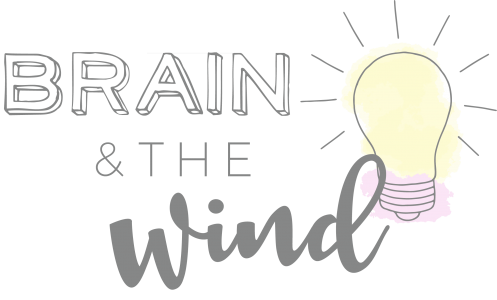 As a consumer, you can’t control how many products marketers want to put in front of you (although if they understand the paradox of choice, they would limit their assortment). Make some basic decisions on what you want from the product you’re getting AND THEN go ahead and reveal those options. Try it out and hope this help!